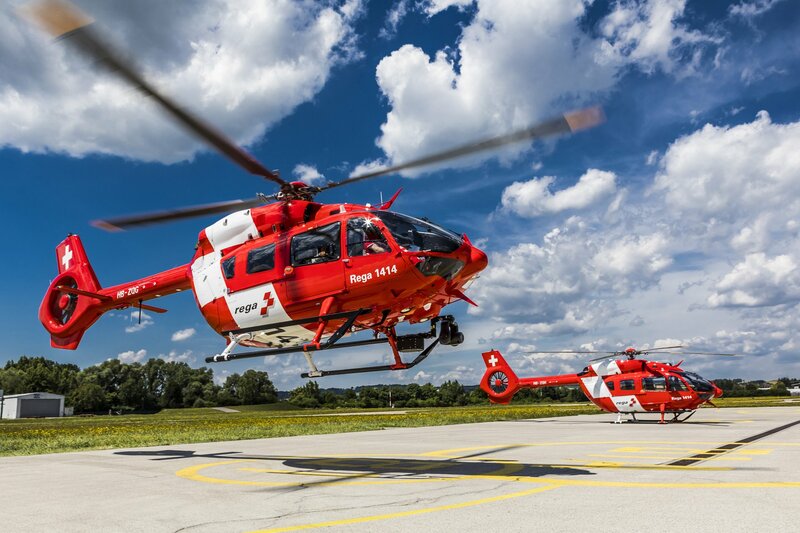 Donauwörth, 21 June 2018 – Airbus Helicopters has delivered the first two of a total of six H145 helicopters to Swiss Air-Rescue Rega. These will replace Rega’s existing fleet of EC145 helicopters, which will be phased out by mid-2019. The first H145 helicopter is expected to be deployed at the Bern base in October. “We are proud that such an internationally renowned operator as Rega has placed its trust in our H145 family over such a long period of time,” said Wolfgang Schoder, CEO of Airbus Helicopters Deutschland. 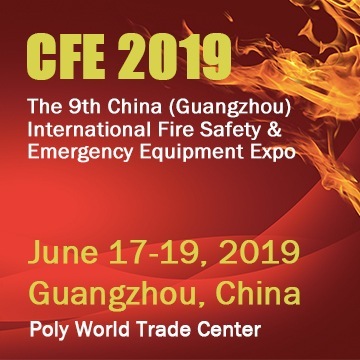 The H145 is the market leader for police and rescue missions with a combined fleet of over 200 helicopters worldwide, which have jointly accumulated more than 100,000 flight hours. The agile H145 is particularly well suited for special intensive care transports thanks to its spacious cabin and a maximum take-off weight of 3.7 tons. The helicopters are equipped with the Helionix digital avionics suite, providing user-friendly flight data management and a high-performance 4-axis autopilot, which considerably reduces pilot workload during missions. Its particularly low acoustic footprint makes the H145 the quietest helicopter in its class.